Bantam + Biddy at Lenox Square will close within the next two weeks and will reopen as "ATL Taco." The casual chicken-centric eatery opened in the popular Buckhead mall in late 2014 but never seemed to take off like the concept's original location in Midtown's Ansley Mall. 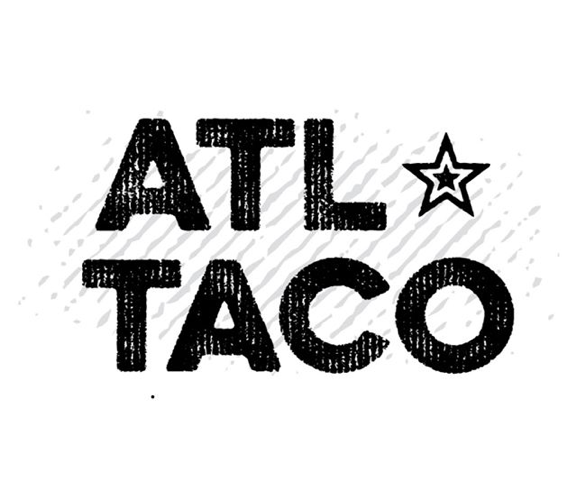 A representative for the restaurant confirmed the planned changes to ToNeTo Atlanta Friday evening and indicated that ownership is targeting a "mid-January" debut for ATL Taco. The restaurant is located down a short side hallway near the front of the mall that is not nearly as trafficked as the main mall corridor. Bantam + Biddy, which billed itself as a healthier option than typical mall fare, was also located behind the popular True Food Kitchen restaurant which surely did not help business. Chefs Lance Gummere and Shaun Doty will still operate the new taqueria which according to its Instagram page will offer "traditional & non-traditional Tacos, Tequila & Fresh Juices in an atmosphere that's straight ATL!" The Bantam + Biddy on Crescent Avenue on the back side of 1010 Midtown closed last September, and reopened last November as The Federal, a full service restaurant. Described as an American steakhouse & French bistro, The Federal has been well received by the neighborhood and was nominated by the James Beard Foundation for Best New Restaurant in the 2017 Restaurant and Chef Awards. The two remaining Bantam + Biddy locations are located in Ansley Mall in Midtown and Avalon in Alpharetta. Gummere and Doty also operate Chick-a-Biddy, a similar concept, in Atlantic Station. A brick & mortar location of the popular food truck Cousins Maine Lobster will be opening across the hall from the Bantam + Biddy space in February/March and will surely drive traffic to the corridor. Already a successful food truck franchise in Atlanta, Cousins Maine Lobster was featured on the hit ABC show Shark Tank and comes with a built-in fan base. Will you miss Bantam + Biddy at Lenox Square? 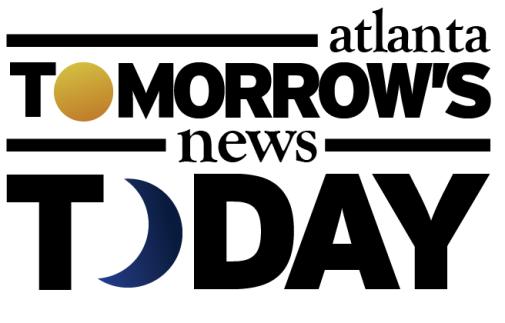 Did you even know Bantam + Biddy had a Lenox Square location? Are you excited about the prospect of a casual taqueria at Lenox Square?